YouTube is the biggest, largest, trending – and whatever adjective you want to prefix – video streaming platform in the world. Starting and running a YouTube channel could offer you a great many benefits. You probably might know by now that YouTube is a great digital marketing tool for businesses. But did you actually know you can make a YouTube channel your entire business? Yes, it is possible and in our previous blog, we did put together all the information on how freelancers and beginners can start a YouTube channel on their own. Today, we shall tell you what kind of businesses you can start on YouTube. Basically, YouTube allows users to upload their own video content and create their own YouTube channel. The platform was launched in the year 2005 and even now no other video social networking channel was able to beat it. Google bought the platform in 2006 from the developers, Chad Hurley, Steven Chen, and Jawed Karim, former PayPal employees. Currently, YouTube ranks number 2 globally in web traffic. It has more than 1 billion users. YouTube mobile application is extremely popular than the website for almost 70% of the views come from the mobile devices. So, if you want to start a YouTube Channel, this is the right time. And, if you already have a Channel, we have a guiding blog that gives ideas about how you can boost your freelance job through YouTube? Do check that as well. But wait what if you want to build a business on YouTube but have no idea what you should be doing? 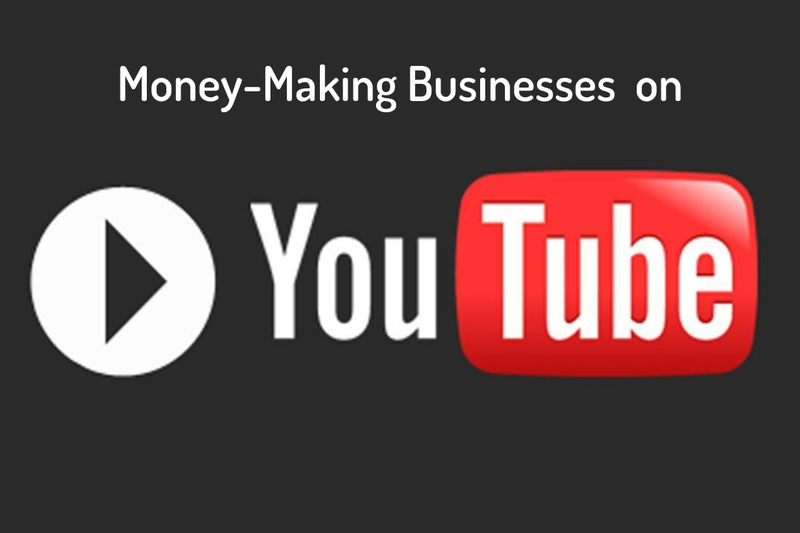 We have compiled here more than 40 money making business ideas you can start on YouTube. Studies suggest that users prefer video content more than written content and YouTube generated 74% of online traffic in the year 2017. Start a YouTube channel and boost your personal growth. Just like you build a blog site or social media accounts, you can build an online following on YouTube by becoming a YouTube personality. In your channel, you can share videos and experiences on niche topics. Web series are usually scripted or non-scripted videos in form of episodes launched only on the internet. You can start one and host the videos on YouTube. You can start your own video blog site with regular and scheduled videos on a specific purpose, such as how-to, DIYs etc. Make money through ad sharing and PPC. You can start an information channel by sharing your expertise on a topic. If you are popular enough, you will earn money by sharing info products such as e-books, gadgets, courses etc. You can become an Affiliate of different brands in your niche industry and share information, reviews and how-to about the products and services of those brands. The How-to and DIY tutorials are becoming extremely popular; you can use it to sell brand products like cosmetics, tools, gadgets or creative DIYs. If you are a blogger, you can use the YouTube platform to direct traffic to your blog site by including marketing links to it. You can sign-up as an AdWords Partner with Google and earn share revenue from sites where you post your video content. You can build a YouTube Channel by testing products of clients and getting genuine reviews from your viewers and subscribers. Or you could choose to be a non-biased reviewer for a wide range of products from your industry who customers can rely on while making purchasing decisions. If you already have significant followers in your other social media accounts, you can work with brands as an Influencer and share your YouTube video ads to your followers. You can be a successful Product Demonstrator and show how different products work. 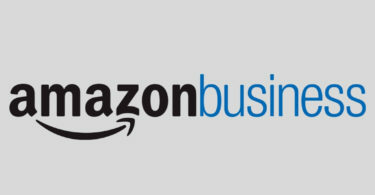 It is a way to help businesses promote the products to customers. If you are great at creating videos, you can work with clients and make videos that they can post on their own YouTube channels. Or if you excel in animation, you can create them for children stories or similar businesses and help your clients grow their business in exchange for a fee. Either allow YouTube Shopping Ads on your videos to earn revenue or use them to talk about your own products on other video channels. If you are an aspiring actor, you can use your YouTube channel to showcase your talent by performing short monologues, gigs, and films. Start your own musical band on YouTube through music videos and musical performances and reach out to music companies to book performances. Stand-up comedians are finding YouTube the most inspirational platform to showcase their unique skills. If you are one, make people laugh at your gigs. 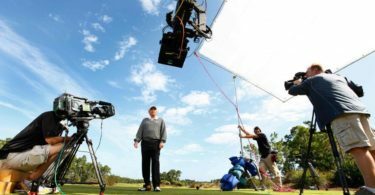 Want the world to know how well you can direct films? Show you direction skills with 15-20 minutes of short films on YouTube. Who knows, you may soon be summoned by a production house. Have an unusual talent? Post your videos and gain the attraction of niche viewers. You may even be invited for cultural events and fests. Make-up tutorials are exclusively popular on YouTube. If you have the skill, share your make-up tutorials and promote other brands, or your services and products. Likewise, you can be an expert hairstylist by promoting your products, sharing tips and demonstrating different hair-styles on YouTube. Demonstrate your cooking skills by preparing great dishes from renowned cuisines. You can choose to be a great food blogger. If you are an expert in certain topics and want to share your knowledge, create Q & A videos on a variety of different topics and build your expertise. Similar to newspaper columnist or website columnist, you can develop your own YouTube channel and discuss information, share statistics etc. on crucial and unique topics. You can actually build a business as a professional gamer by streaming your gameplay or posting how games are played. If you are part of a tourism business or are a great traveler yourself, YouTube channel could be the best source of income if you share your experiences in the forms of videos. You can be a popular interviewer as they are one of the trending subjects on YouTube. You can build a business by interviewing stars, celebrities, VIPs and professionals on niche topics. If you offer life-coaching and motivational speaking services, you can build your viewer community by promoting your videos on YouTube. A variety of businesses can be benefited from customer testimonials that you create in the form of video contents and stream them on YouTube. If you are a Social Media Specialist, you can provide insights to clients on developing solid YouTube content for promotions and web traffic generation. You can build strong digital marketing strategies by keeping your focuses on YouTube and help customers develop a great brand presence. Video presentations are a great way to educate students and create business strategies. You can be a YouTube video presentation developer for your clients. You can also choose to start an online public relation service by creating online press releases on YouTube. Just as stock photo services offer photo collection for purchase, you can start your own stock video collection and sell them to business to support their content. Popsugar Fitness is an overly popular and professional fitness club on YouTube. You can start your own online fitness club on YouTube and share fitness routines to your viewers. Webinars are great strategies to establish and promote start-ups and new businesses. You can post previews, conduct meetings, conduct group talk shows and so on to host webinars. Be it education or training employees, YouTube videos have scored a huge marketplace in the online training department. You can be a soft skill trainer or a mathematics trainer, anything can be made into YouTube Videos. You can also earn sizable income by producing ads to be posted on YouTube for your clients’ businesses. You can gain publicity for your business or website by producing and creating viral videos from different niches. You can develop online courses for students and professionals on various subjects and sell them to people from your niche industry so that they can upload the videos on their channels. Screencasting is sharing video played on your computer screen to show viewers how to use software or how to play games. If you are an expert caricaturist and want to present your skill through stories, YouTube videos are a great way to do that. Entrepreneurs are constantly working on personal growth and there is nothing better than YouTube to break the barrier and reach out to more people. From DIYs, Slides to Short Stories and Motion Pictures, YouTube can be used for any business and in umpteen numbers of ways. If you found this article interesting, do let us know in the comments why do you follow YouTube?